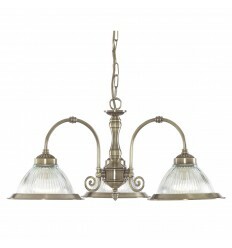 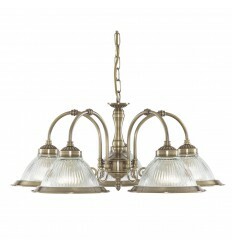 By Room - Hegarty Lighting Ltd.
By Room There are 446 products. 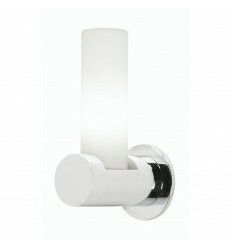 This chrome 2 light wall bracket with clear and frosted glass looks stunning on the wall of any contemporary bathroom. 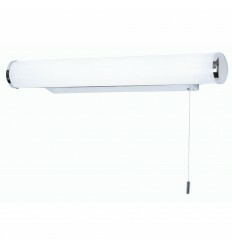 This illuminated bathroom mirror with 4 fluorescent tubes looks absolutely stunning in any modern bathroom. 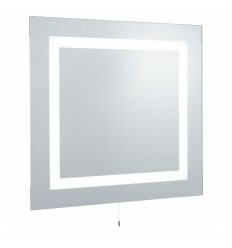 The continuous square of light frames the mirror beautifully, adding a touch of glamour to proceedings. 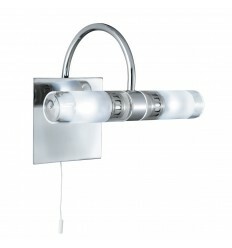 This bathroom mirror glass fitting is IP44 rated and fully splashproof, making it as functional as it is fashionable. 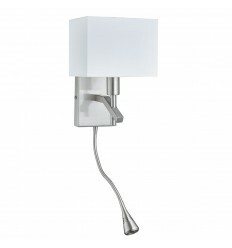 This chrome wall light with white shade incorporating LED flexi arm is a beautiful piece of design. 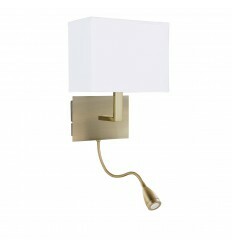 This wall light incorporating a LED flexi arm is a beautiful piece of design. 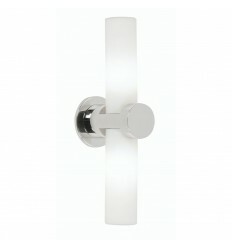 The stylish fitting has a right angled arm and a slim oblong shade, with a light controlled by a handy rocker switch. 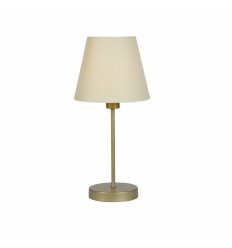 It also has an innovative flexi-arm torch that uses the latest energy saving LED technology to shine the light wherever you please. 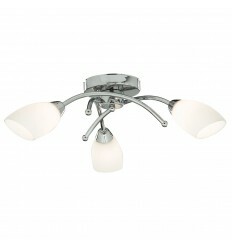 This satin silver wall light with white rectangle shade and LED flexi-arm is a beautiful, modern piece of design. 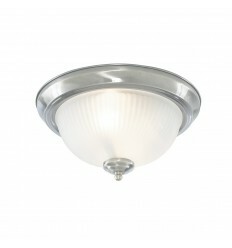 This wall light looks great in any living space. 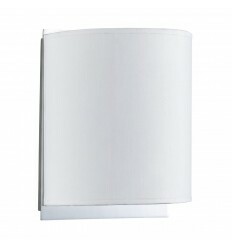 The modern fitting has a curved, white fabric shade which is held in place by a sleek chrome finish wall bracket, creating a contemporary lighting effect for any room in your home. 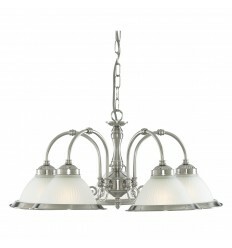 It comes with a handy rocker switch for convenience. 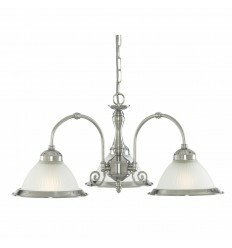 TheAfia bathroom single wall light is in a polished chrome finish with a white glass shade. 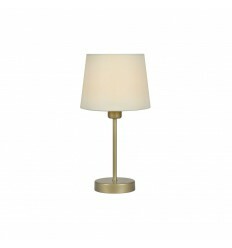 The Danae has a polished chrome backplate and arm from which there is a decorative cube glass shade which can be angled.